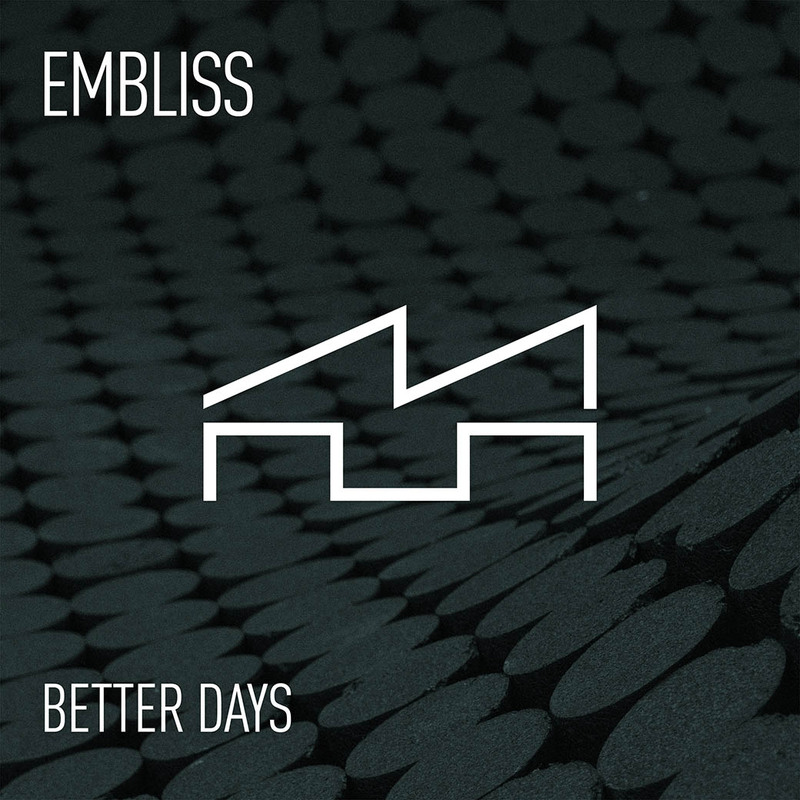 Embliss – Better Days is OUT NOW on Spotify and Beatport! iTunes and other stores follow in two weeks. 2018 marks the return of Mind Over Matter’s head honcho Embliss to the label. The Rotterdam-born, Oslo-based “man of melodies” is back with two tracks that feature his typical sound. “Better Days” is an intricate, melancholic tribute to the past, with fragile piano melodies and lush pads. On the flip side we find “So Wrong”: a more uplifting take, where heavy basslines and catchy vocals take the main stage.